Director Clint Eastwood’s remake of A Star Is Born has hit yet another snag. 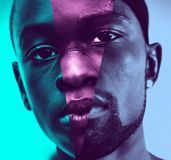 Production was initially pushed back when star Beyonce Knowles became pregnant, and then Eastwood was having trouble casting his male lead. The director approached a number of top shelf talent including Leonardo DiCaprio, Tom Cruise, Christian Bale, and Bradley Cooper, but failed to land a commitment. Now Eastwood has lost his female lead, as Knowles has dropped out of the project altogether due to scheduling issues. Hit the jump for more details including who Eastwood is eyeing for Knowles’ replacement. For those unfamiliar with A Star Is Born, the story concerns a movie star whose career is on the decline. He helps a young showgirl ascend to stardom but tensions grow between them as her star rises while he descends further into obscurity. 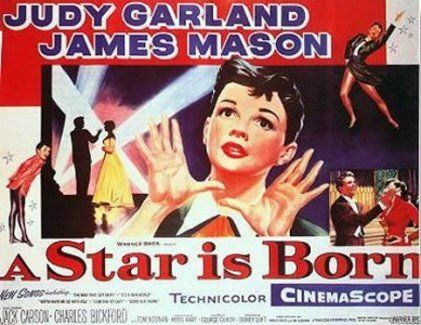 The 1954 version starring Judy Garland and James Mason picked up six Oscar nominations. Variety reports that Knowles was forced to exit the role given her packed schedule. Without a firm start date for A Star Is Born, it was getting too difficult for her to schedule other projects/ventures. 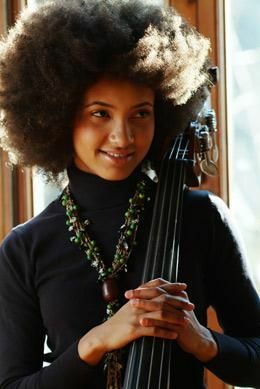 Eastwood is now apparently interested in Grammy-winning jazz musician Esperanza Spalding to take over the role, though no discussions or offers will be made until the director nails down his male lead. Bale and DiCaprio already passed on the part, and when he was recently approached about the subject Bradley Cooper shrugged the idea off noting “there are like three versions already.” It’ll be interesting to see who Eastwood finally does nab for the part, assuming the project indeed moves forward. Screenwriter Will Fetters recently revealed to us that his script for the remake was heavily inspired by Nirvana frontman Kurt Cobain, so Eastwood presumably has an interesting take on his hands.